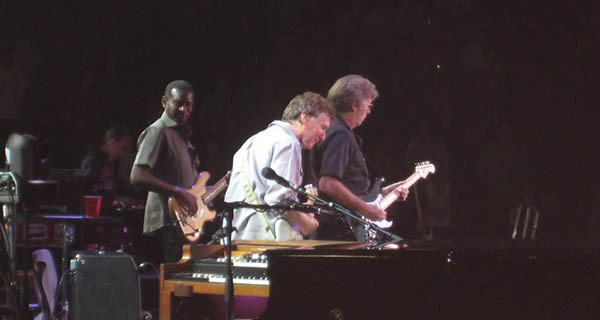 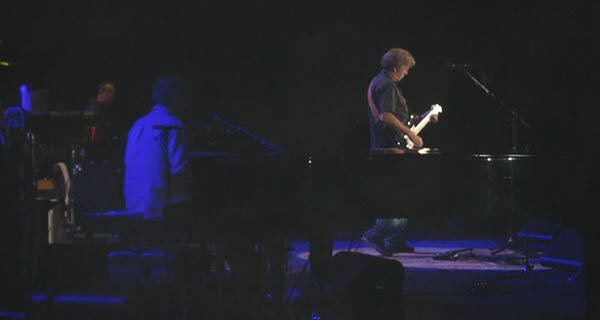 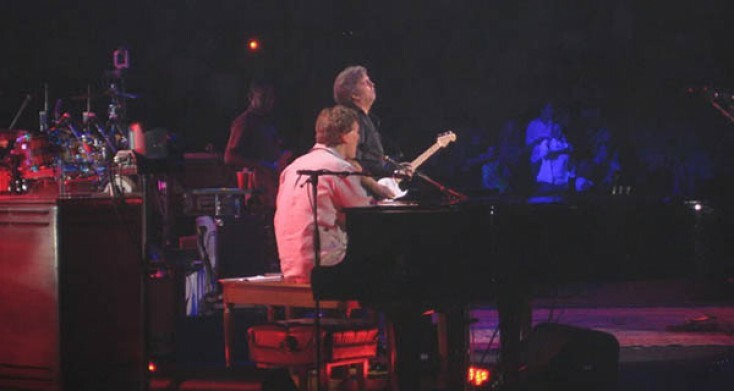 DENVER, CO – Music legends Eric Clapton and Steve Winwood joined together on stage on Fathers Day at the Pepsi Center in Denver for the Colorado stop of the Clapton and Winwood tour. 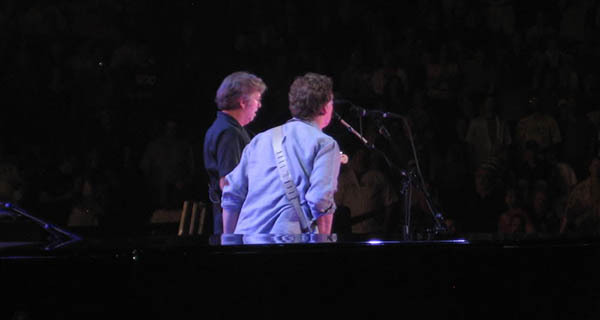 Each player is a legend in there own, and to see them trade notes back and forth was absolutely amazing. 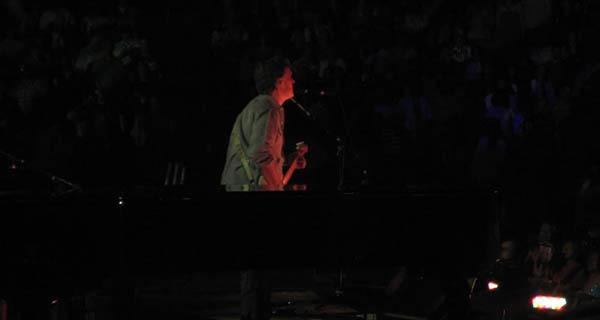 Highlights included the Blind Faith song “Cant Find My Way Home”, a chilling rendition of Ray Charles “Georgia on My Mind” by Steve Winwood on the grand piano and one of my favorite songs Dear Mr. Fantasy to end the show. 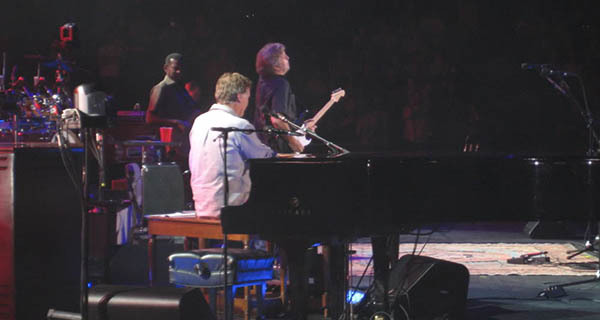 The show was mostly rock-n-roll, shying away from Clapton’s traditional blues sound.